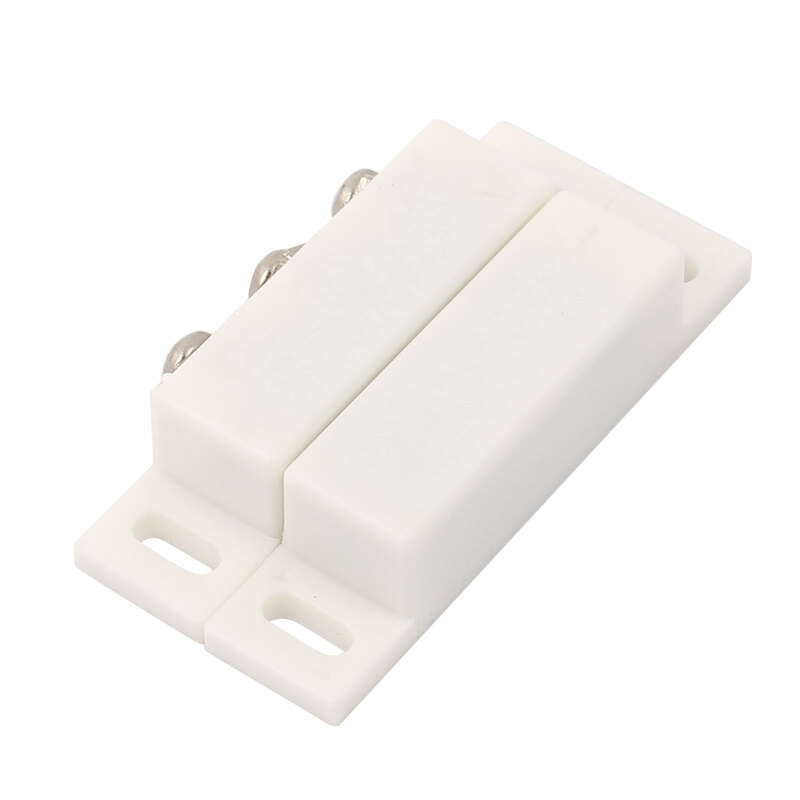 Switch Type: NO/NC, NC means Normally Closed:When the magnet together, the circuit is conductive( light on ); when the magnet separate, the circuit is not conductive ( light off ). NO means Normally Open:when the magnet separate, the circuit is not conductive( light on );When the magnet together, the circuit is conductive ( light off ). Screw Mounted for easily install.